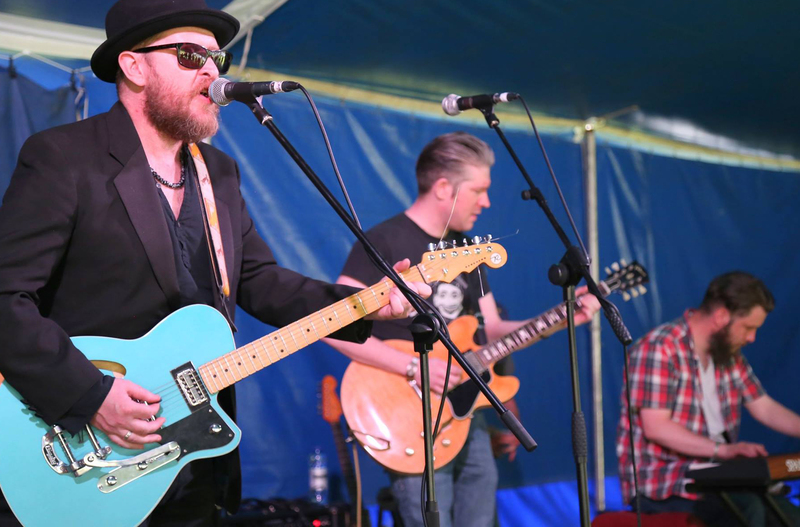 The Blackthorn Music Festival is one of the North of England's very best outdoor music events. We shared the stage with some amazing bands on this day out such as Run Out The Guns, Dubsex and a ton more. We hit the stage with our full line up for this one and all went as well as can be expected.